Many books/ted talks at how to be successful and “win” at life, will include a section about networking/mentoring and/or evaluating who you spend your time with. It’s talked about in Think and Grow Rich by Napoleon Hill, regarding masterminds and surrounding yourself with people who can advise you. In The Compound Effect by Darren Hardy, he talks about the importance of mentors and cutting your time with people who aren’t successful. And while you might think that being an online business owner would exclude you from, you know human contact, sorry but that bubble needs to be burst. Networking is hands down your best and most reliable strategy for growing and building your business. I have a broad definition of networking, it ranges from coffee chats to events, to masterminds, to Facebook groups, and can be anything where you are making contact and talking about your business. You can read more about networking in this post. You get to practice your message. Seriously the more you are forced to talk to people about what you do the stronger your messaging gets. You learn to feel more confident talking about what you do and you often learn how to explain it better through those interactions. 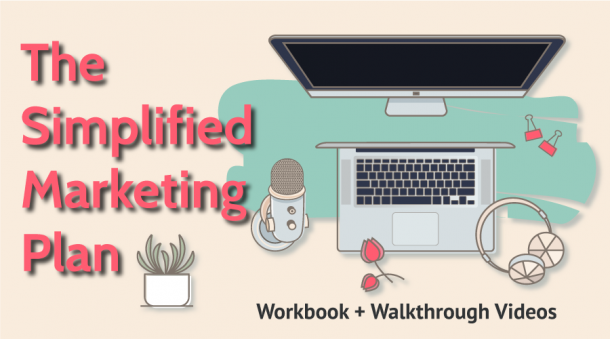 Part of learning to explain what you do better is that you get REAL questions about what you are offering, so you can then take that back to your online marketing strategy. Networking is a live test case of your messaging because the person you are interacting with gets to ask for clarification. You bridge the like know trust factor SO much faster. You are no longer a stranger on the internet who may or may not be who they say they are when you talk to someone face-to-face (or video-to-video) you are automatically less of a risk. This is compounded by the fact that once that person has “met” you, you also have an increase in trust with their network. You have that person connected with as the common factor; because hey if Emily mentioned connecting with you then I know you are a real person. It gets you out of your own head. It’s hard to be in touch with your audiences issues/struggles when you aren’t actually interacting and seeing those struggles first-hand. I find getting to hear from the source their struggles keeps me not only motivated but also more in-tuned to adjust my offers to meet those needs. 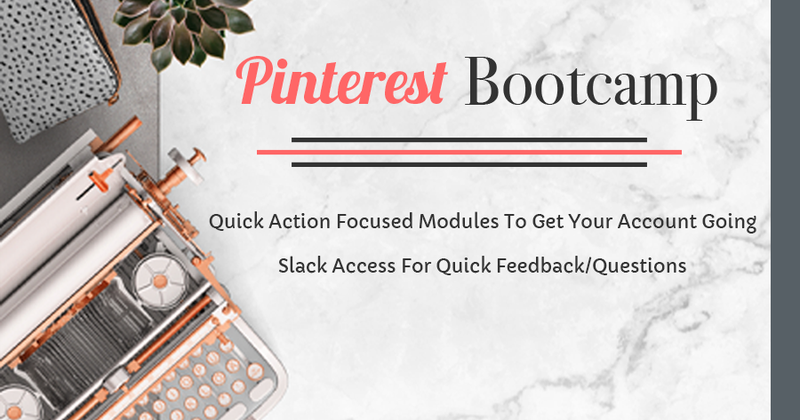 You find inspiration and new solutions by getting to interact with other business owners. I’m always surprised at the random inspiration and ideas that come up, in seemly unrelated conversations. Just like any other part of your business, you need to make a plan to get the most out of your networking and to be intentional with your efforts. 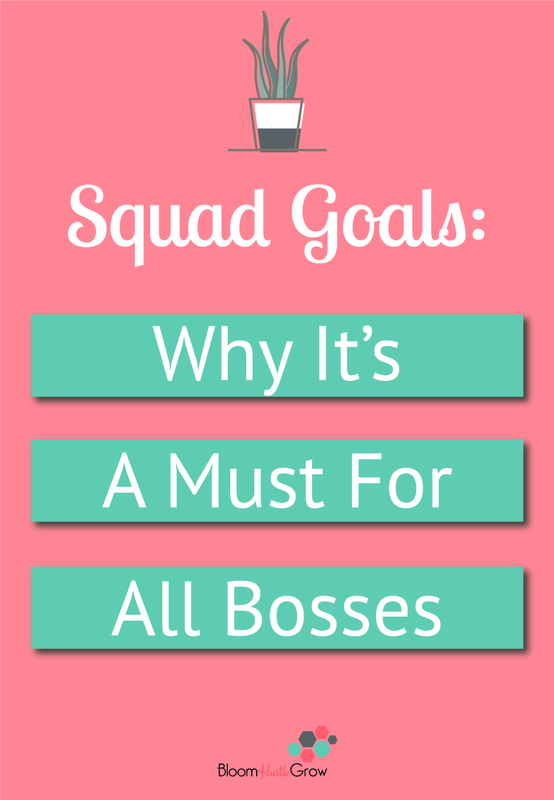 As part of my yearly planning, I have a list on my Trello planning board called Squad Goals. The Squad Goals list is a place for me to answer where do I want to be spending my time and energy. It gives me a place to reflect on who will fill me up and maybe who is bringing me down or taking energy I don’t have to spare. For me, it’s a space to give myself permission to make room for those who help me and my business be its best self. 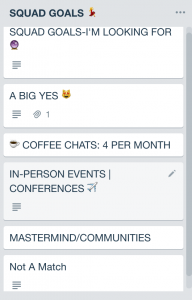 Examining clients is another card and list on the yearly planning Trello board, but I see Squad goals as an extension of that. If you are spending your time on clients who are difficult, not the right fit, who make crazy demands, you don’t have the space/time to find or bring in your ideal clients because your time and energy is spent dealing with messy clients. Who you network with will likely lead into who your clients are, so I think it’s important that you examine what values and traits you want in the people who may become clients and you are interacting with. When I first started this list it did feel weird to me to be SO intentional and structured with networking, Before starting my business, I never really considered per se who I surrounded myself with in terms of friends or contacts, people just happened. But the more I focus on my business it’s super important to have this aspect of my life to be more intentional especially in the online space. Who you want to attract into your business is going to make a huge impact on your happiness. It is a bit like dating, and the one area in my life I feel most successful at, and content in is my marriage. And a big part of that is that we are a team, we support each other goals and have a strong sense of what we want out of life. I have this because my husband is a wonderful and amazing human but also because I was clear on what kind of values I wanted in my marriage. I communicated when dating, how I view life and what values/things I hold important. Honestly, you should view your biz friends the same. That’s the beauty of the internet and working for yourself; YOU do get to choose who you work with and who you interact with. You aren’t confined and limited to having to make do with the weird guy in the cubicle next to you or the work “friend” who gives back-handed comments. You actually get to build your own co-workers, biz friends, mentors, and clients, it’s amazing! So I say make the most of it and get intentional! 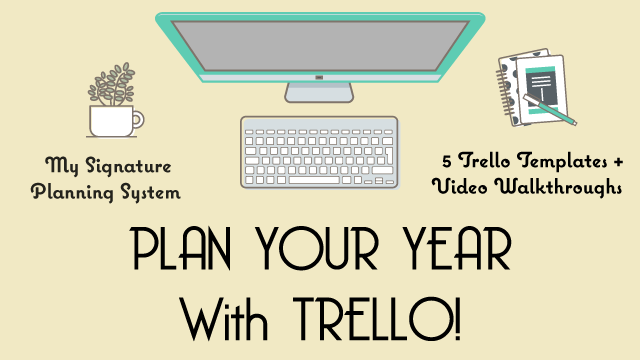 In Plan Your Year With Trello one of the first lists is Squad Goals. In this list, I walk through the main areas that I use to make connections, to help you develop your own plan to get out there and build your own squad. 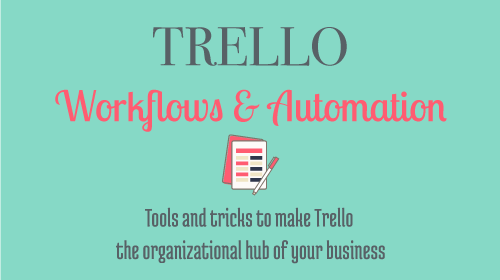 Join me in using Trello to build your Squad Goals and more, HERE. Not ready to have a plan that guides you ALL year long and beyond? That’s ok. I still want to encourage you to make your own Squad goals, grab this spreadsheet to help you get started creating your own.